A month ago, I marked fifty-three years on this planet. You may be wondering am I pondering a face refresh or a little lipo and skin tightening? Our Catering Software turns 10! There’s another birthday we are celebrating around here. Restaurant Catering Systems officially started selling our catering software ten years ago! 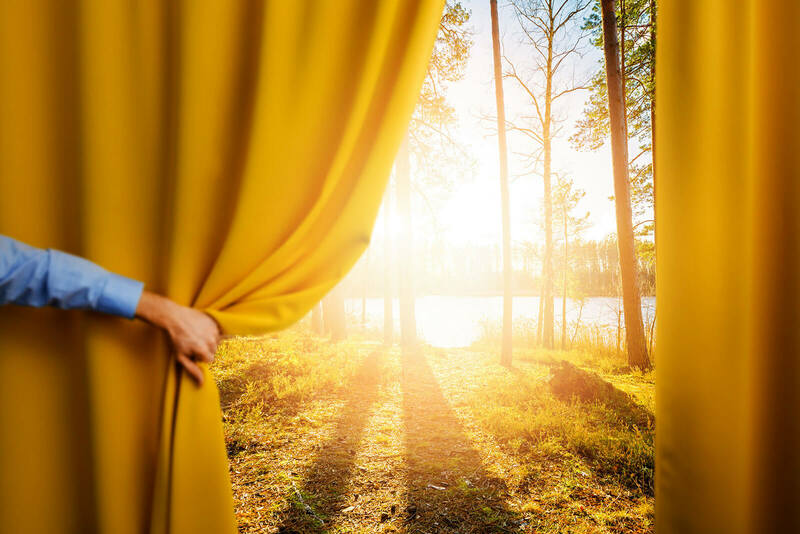 The seeds for this company were planted in my small home office over twenty years ago, when I spoke to a jam-packed room at the National BBQ Association and sold a $99 marketing kit. Frank D’Antona, owner of Cantina Mama Lucia, was one of the first people to invest in my Catering Magic System and became the first guinea pig of our software. At the time, our software was cutting edge for restaurant caterers and drop-off caterers. Oh, how times change. Over the years, we've prided ourselves in providing easy-to use, yet robust catering software built upon the Ray Kroc quote, “We innovate quicker than others can copy”, with features like our Uber-like Catering Delivery Apps and Tracking. Though we have always had caterers who specialize in drop-off and off-premise catering using our software, weekly I talk to caterers that need some features we don’t have, like the ability to create BEOs. 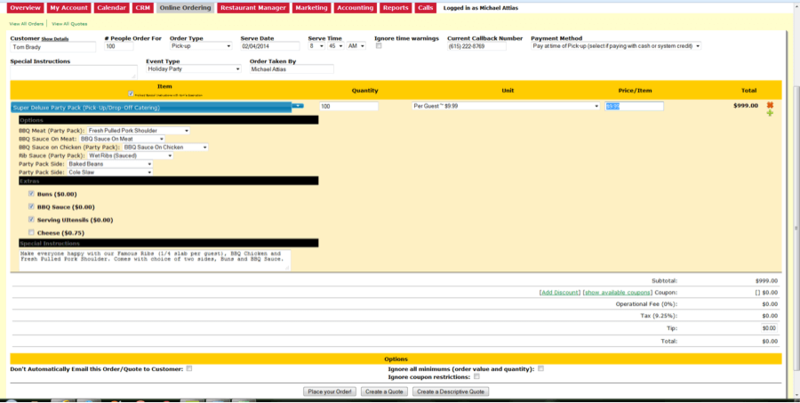 We just added the Banquet Event Order feature to our catering software with the ability to create an unlimited number of BEO templates with unlimited sections, rentals, pictures and a floor plan layout upload in a simple drag/drop/move editor interface. With the new BEO tool, caterers are no longer forced to compromise. If you use a competitor’s catering software, you give up our Delivery Manager, Online Ordering Interface for clients and all the marketing tools to help your drop-off catering business. We are now the only catering software solution that allows drop-off and off-premise catering to co-exist in one platform. No more compromising! We have decided to treat ourselves to a bit of a facelift around here. We're rebranding our company and software to better reflect the direction our company is heading: becoming a single-source catering software solution for any type of catering you may offer. 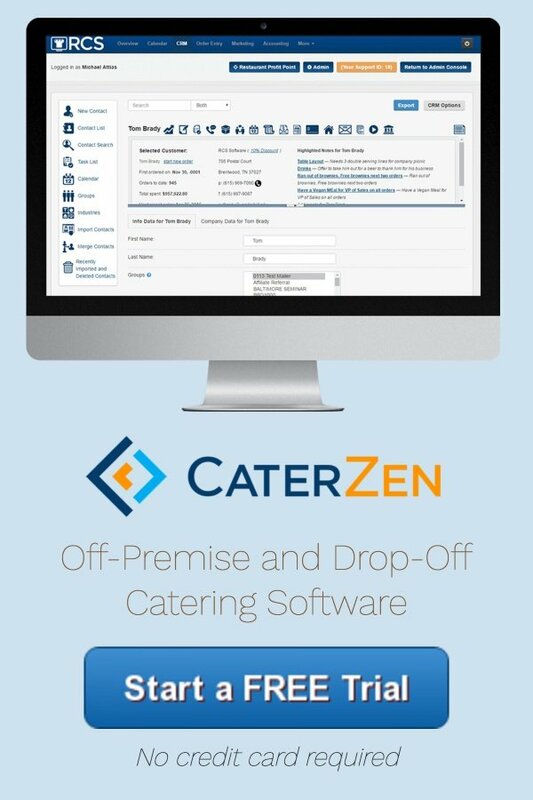 Moving forward, our catering software will be known as CaterZen. Our company is slightly changing its name to Restaurant & Catering Systems to reflect the fact we work with both restaurants and catering companies. Short answer: just a new logo, but still super easy-to-use catering software with robust features. 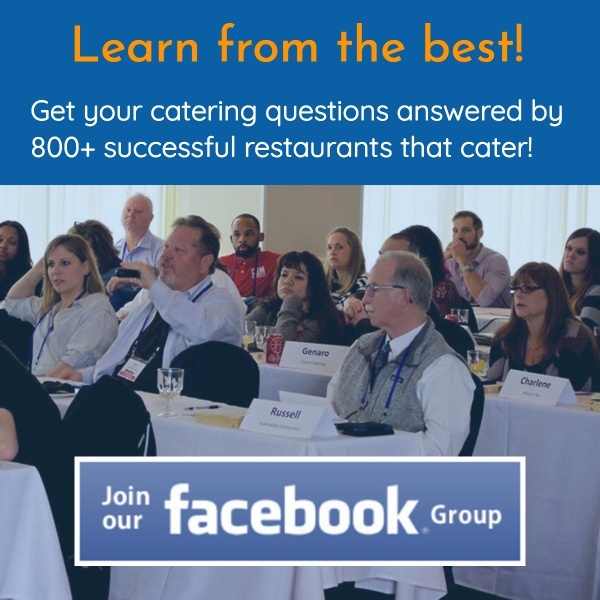 Long answer: we are dedicated to building out our software to serve as a single platform for any and all catering you do. With the recent addition of unlimited professionally designed catering proposal templates and future enhancements like auto-scheduling of recurring orders, electronic signature of contracts, an order-taking phone app for your team, a build-your-own Sales Tempo Selling System, Enterprise-Level Interface for Reporting and much more, we will continue to stay ahead of the curve to keep you ahead of your competitors. Looking forward to another great ten years to come!